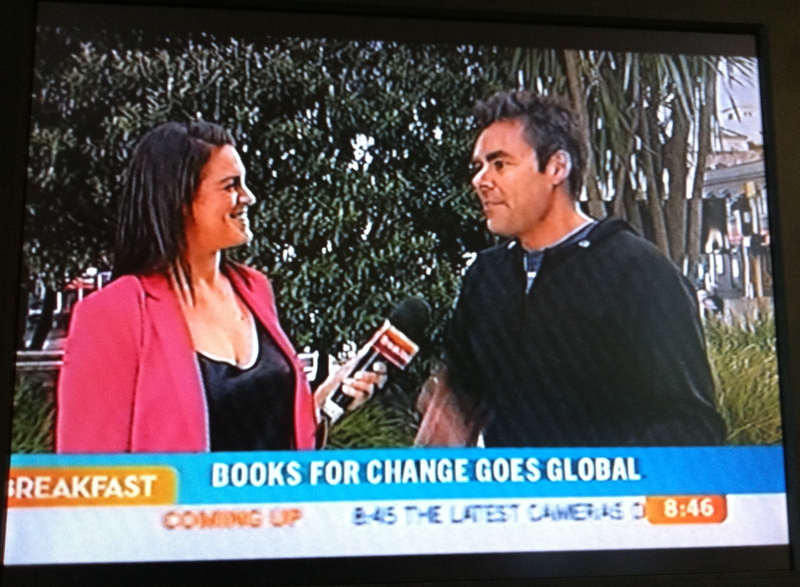 Last year I was appointed Ambassador for Cottonsoft Books for Change. This involved visiting Indonesia and speaking to kids in learning centres in the Sumatra region. Due to the lack of reading materials in those centres, a campaign was set up whereby Kiwi schools could donate books. The response has been brilliant. So far thousands of books have been donated by New Zealand schools. The plan is to make the initiative a worldwide one. Nice job!